The greatest gift for any seafood lover is a chance to taste of the freshest fish available. Give them an experience they’ll always remember with an Oyster Bar gift card. Gift card available for purchase online. 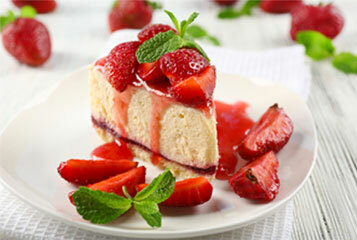 Cheesecake can only be shipped by USPS 1st/2nd Day. Orders placed on or before 4:00pm Monday – Wednesday have 1st or 2nd day shipping options available; orders placed after 4:00pm on Wednesday only have the next day shipping option. Orders placed on Thursday before 4:00pm ship next day only; orders placed after 4:00pm on Thursday will ship out the following Monday and will have the 1st or 2nd day shipping options available. The Oyster Bar does not ship cheesecakes Friday-Sunday, any order placed on these days will ship out the following Monday and will have the 1st or 2nd day shipping options available. Please note: The cap we are selling comes in one size in either white or khaki. 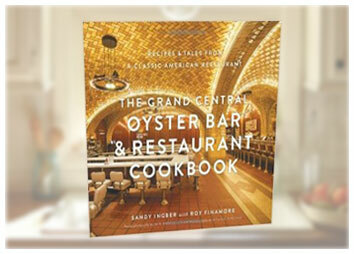 The Cookbook contains over 100 of the restaurant’s classic recipes—some dating back to its opening in 1913—along with behind-the-scenes stories, historical anecdotes, and a wealth of expert information on buying, cooking, and serving fish. Please fill out the form below with your information to complete your purchase with Oyster Bar. You may complete payment with a card via the form below. Undergoing maintenance. 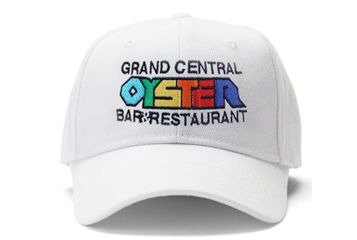 The Oyster Bar shop will be online shortly.